Technology has certainly taken over many aspects of our lives for us, and for many of the reasons, I am very grateful to it! Many people are utilizing smart devices not only to conduct personal communication but to also accomplish business deals, automate their businesses, update and refresh their websites and blogs, take notes, take photos, and bookmark information that they intend to utilize later on down the road. One of the downside points to our technological lifestyle, is that this has led to many people leading a sedentary lifestyle. Many of us find ourselves tied into a vicious cycle of reading the work of others, with full intention of someday diving more deeply into our own work and creations. This is where I will let you in to a small secret (well, not so secret anymore, seeing as how this whole thing has become a craze! 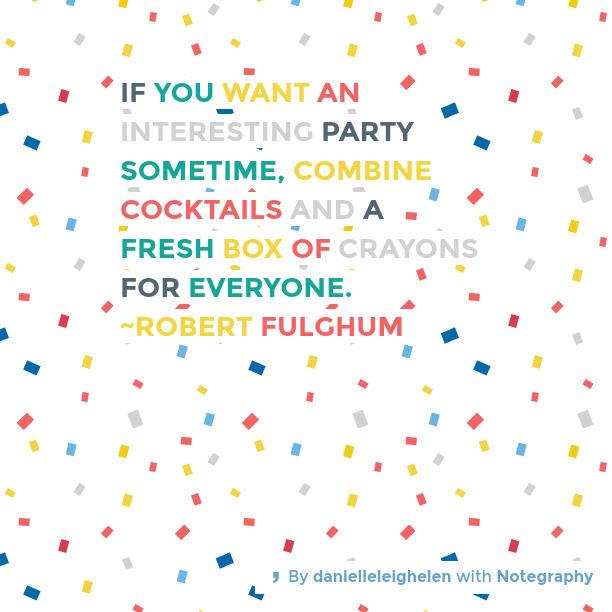 )… coloring books for grown ups! What might this have to do with anything I’ve written in this post so far? Well first of all, coloring is one of the finest and funnest ways to tap straight back in to your own personal creativity and light that spark. Not to mention, you are creating something beautiful for you to enjoy – you can hang any finished pieces of art work on your fridge (to add something of your own to your children’s art gallery! ), or you can hang it near your work desk as a reminder to yourself of the importance of taking a creative time out for YOU. Secondly, it gives you that much needed break from technology that the nervous system requires in order to keep you functioning at maximum, healthy potential. And of course, it assists you with tapping into your fun, child-like self. Children are impressionable which means what they see you do, they will imitate it and start doing it themselves. 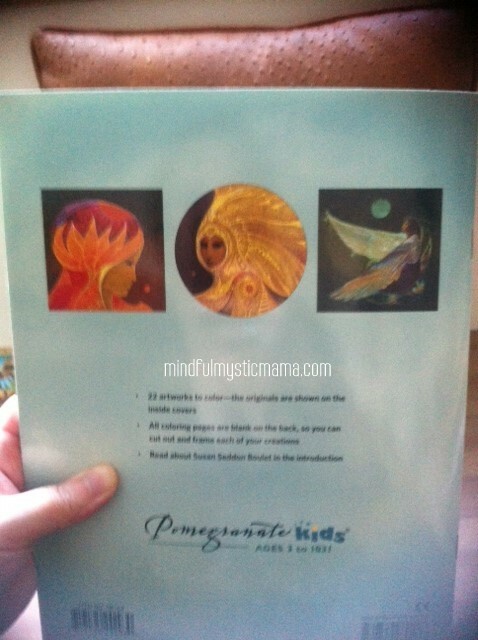 If you want your children to adopt a creative lifestyle, you can start coloring books with them! When doing so, your children will request for their own books and they will sit beside you and copy what you are doing. Your children will really appreciate you taking this time out especially for them, to do something with them that they enjoy. This can also help to create a better relationship as you will get to know more about your children. 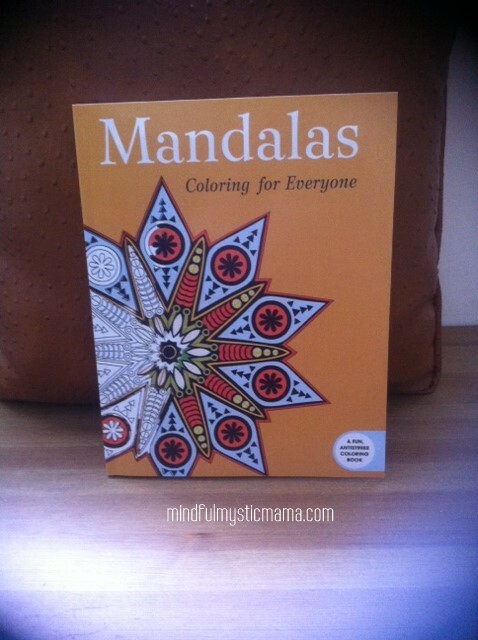 One of our favorites to play with is Mandalas: Coloring for Everyone. Sometimes we make print copies of our favorites, so that we can do them over again, and play with different colors and schemes. Here is an example of one of our favorite designs! Lets face it, once you reach adulthood, monotony tends to set in for most people. After graduating many people seek employment, then perhaps a relationship, maybe eventually getting married. Of course this isn’t always the way, or the sequence, but it seems to be a general model to follow. From then onwards, one will be waking up, preparing themselves and the children, head out to work, complete tasks, head home, complete house chores, sleep, wake up and repeat the routine – of course, with many variations, but again these are the basic components to any day in the life of a grown up! And as we touched upon earlier, the introduction of smart devices has led to many people spending countless hours chatting and browsing on the internet. For anyone wishing to end the monotony, it is important to engage in arts and coloring. 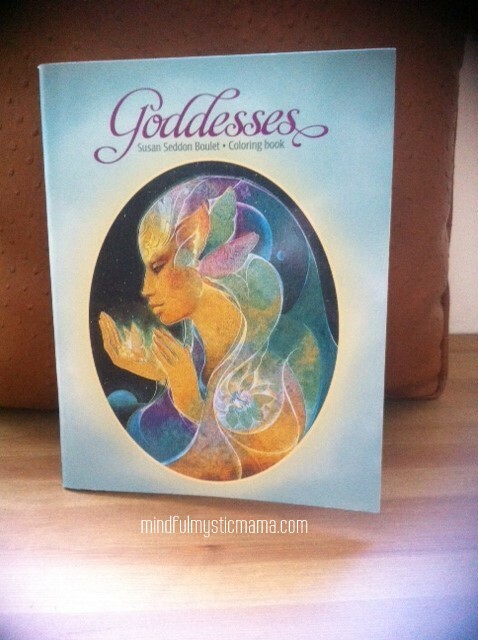 An amazingly gorgeous coloring book based upon Susan’s artwork. It’s a bit more intricate than most, but allows for so much creativity and expression! When you start coloring a picture, you tend to utilize the creative part of your brain to pick the right colors, as well as keeping a focus by staying within the lines. Once you are done and you are able to study the final finished work, you may experience a lovely ‘buzz’ within you – that which accompanies a job well done. 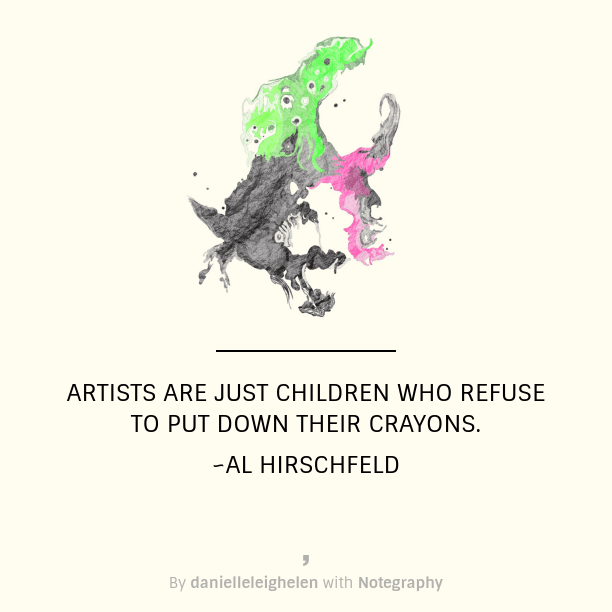 This means that adult coloring books help to bring out a sense of accomplishment. In order to color a picture and to ensure that you don’t color outside the lines, you need to have a steady hand-to-eye co-ordination. 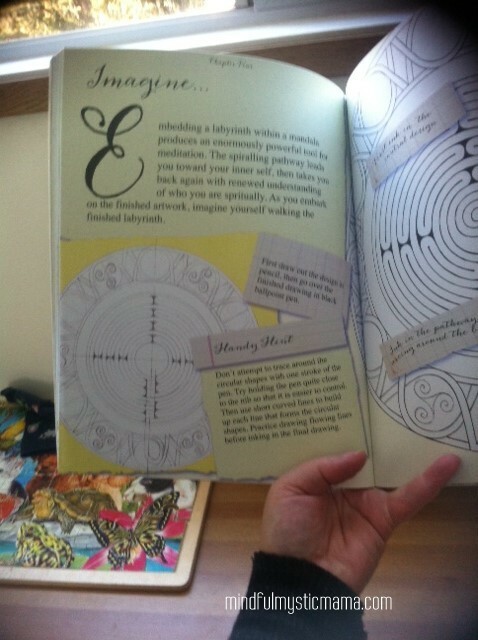 Coloring art has been found to require the same level of co-ordination as using a sewing and embroidery machine! This means that fine motor skills will be required by your brain in order to co-ordinate your actions and provide excellent muscle control in your hands and fingers. 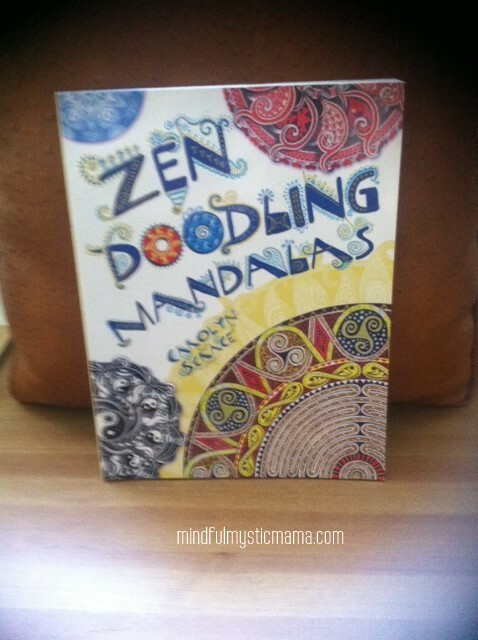 If you are someone that might like to take the idea of coloring mandalas a step further, and actually move forward into creating mandalas of your very own, you might appreciate Zen Doodling Mandalas. This book continues to teach me and inspire me! 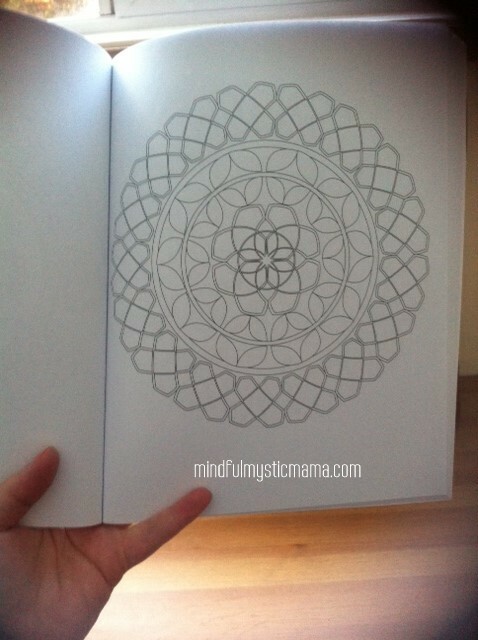 This wonderful book teaches you how to create designs to embellish your own mandala designs! 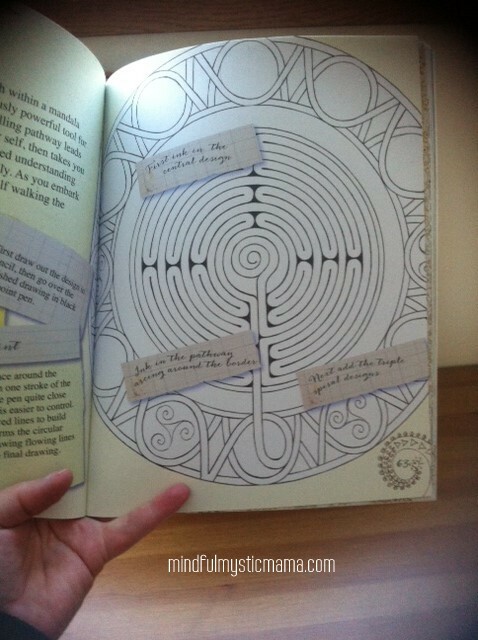 A little bit of labyrinth design, anyone? Patience is something that many of us could use much more of these days! The internet and all of our devices have led to a steep increase in our desire for instant gratification. There is very little that we cannot get done, or have delivered to us, in a very short amount of time. In order to color one picture, it requires not only fine motor skills but patience too. This means that as you turn this into a hobby, you will finally be able to improve patience not only within yourself, but with others as well. If you haven’t yet given adult coloring books a shot, then there is no better time than the present! There has been a bit of an explosion around these books, and it doesn’t seem like it will be tiring any time soon. Have a peek at some of the best sellers, such as Secret Garden, Enchanted Forest, Stress Relieving Animal Designs and Balance (Angie’s Extreme Stress Menders Volume 1).